Stay tuned each week for new #home maintenance tips. 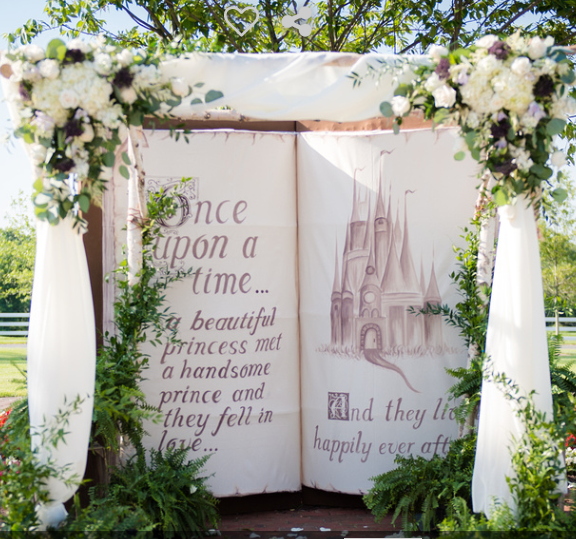 Every bride has her own dream wedding. At our Toll Brothers Golf and Country Clubs, we are lucky to bring many of these unforgettable days to life. 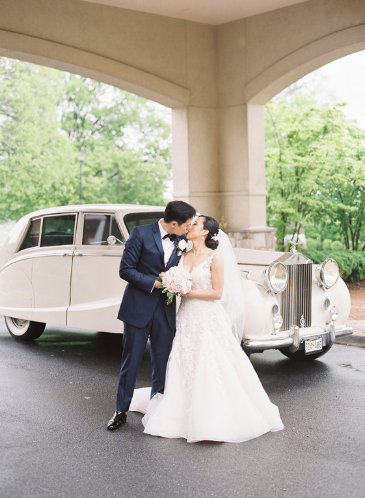 With our picturesque landscapes, gorgeous clubhouses, experienced staff and exquisite cuisine, a country club wedding can help create memories that last a lifetime. We see a lot of trends and work diligently to create the best experience possible for our happy couples on their big day, making it as seamless as can be. 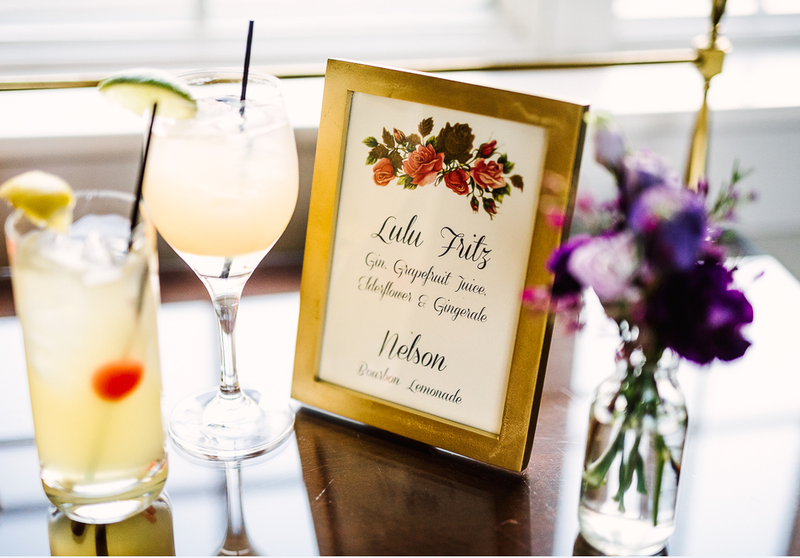 Here is a peek at some of the trends we are seeing at our Country Clubs. 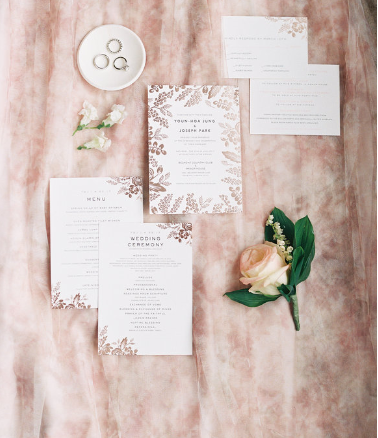 Because of the internet, the wedding planning process has completely evolved. 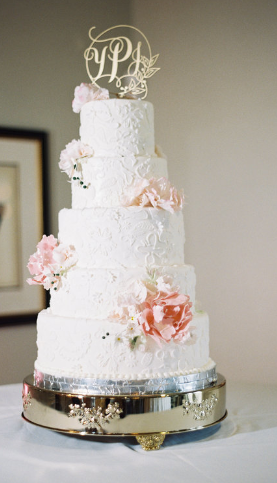 Previously, our Country Club brides averaged 1 year to 1.5 years of planning time. 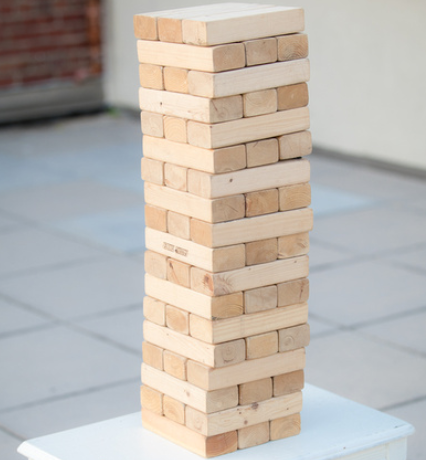 Now, this time frame is shrinking to 6-9 months because before they are engaged, they have secret boards on Pinterest with all of their wedding ideas, and a few details already outlined prior to their engagement. At our Clubs, we provide brides with the ability to see their rooms in 3D and create their desired floor plan, seating arrangements, and design by using our specialized software. Also, social media is playing a huge role in the wedding experience. From live streaming to sharing social hashtags, and creating Snapchat filters, every couple is different and we support what they want to do. Couples want to pay homage to who they are, how they met, fell in love, or got engaged. Whether it is through DIY projects, gifts, or even the food, this trend is hot. 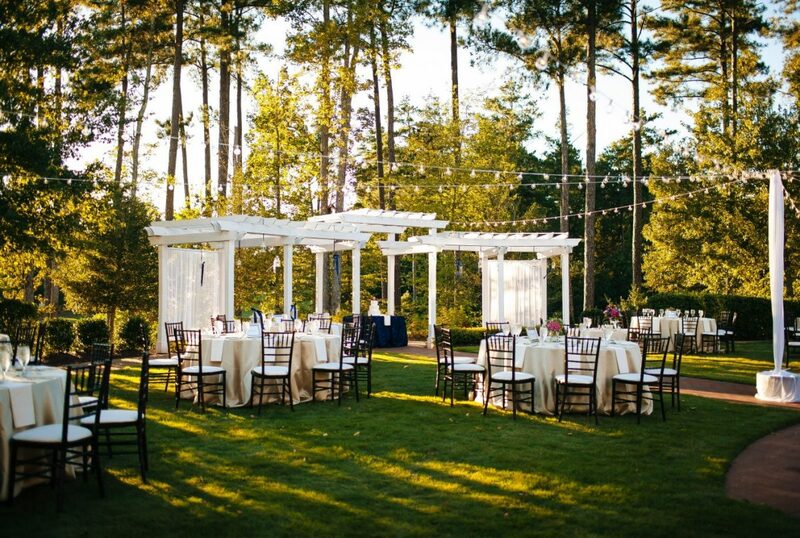 One great example of this comes from Brier Creek Country Club where we hosted a bride from a Southern family and a groom from an Italian family. 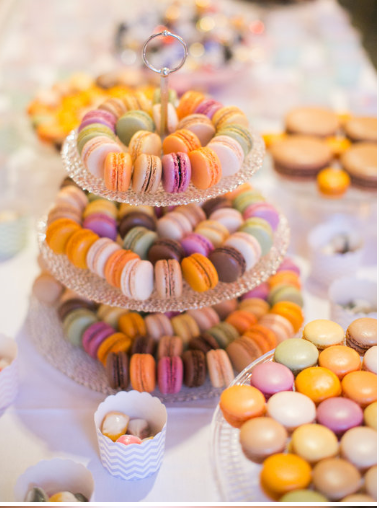 They wanted to showcase their different culinary tastes so they had a dessert bar with their favorites from both sides of their families, Southern and Italian, instead of the customary wedding cake. At Brier Creek, we also had a couple who loved to travel, so instead of the traditional guest book, they asked their guests to sign a globe. 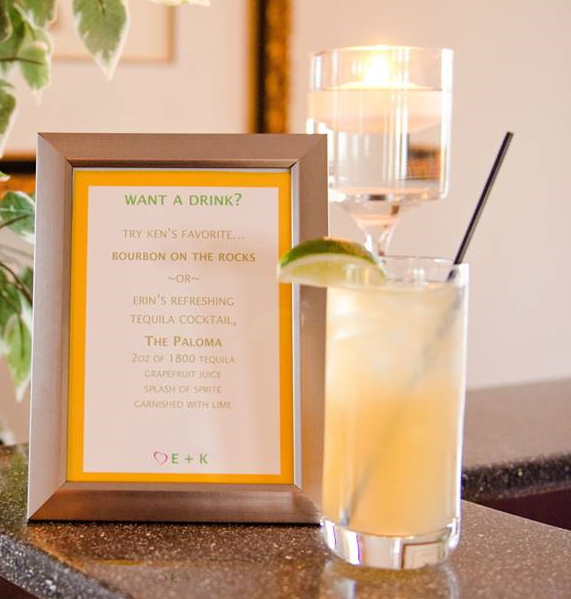 At Parkland Golf and Country Club, we provided one Champagne-loving couple with a post reception Bubbly Bar. Late night feasts highlighting the couples’ palates are popular at the end of the reception at Belmont Country Club. 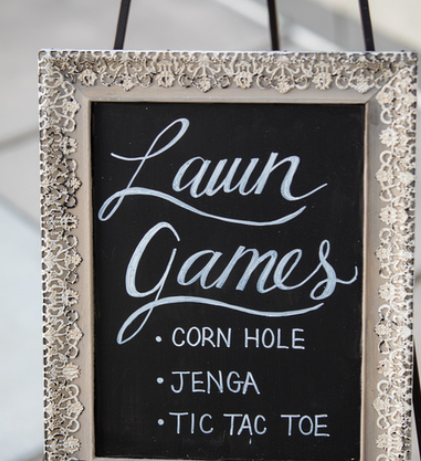 Also, we have seen a trend that includes the couples’ favorite yard games during cocktail hour. While the end of your big day may be bittersweet, we like to think of it as an exciting time with everyone you love around you to wave goodbye and watch you start your lives together. We see grand getaway cars like classic muscle cars, Ferraris, or antiques. 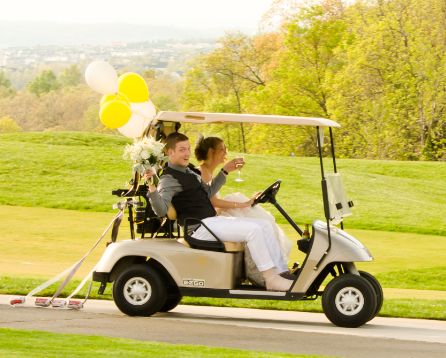 But of course, our wedding style showcases the golf cart. 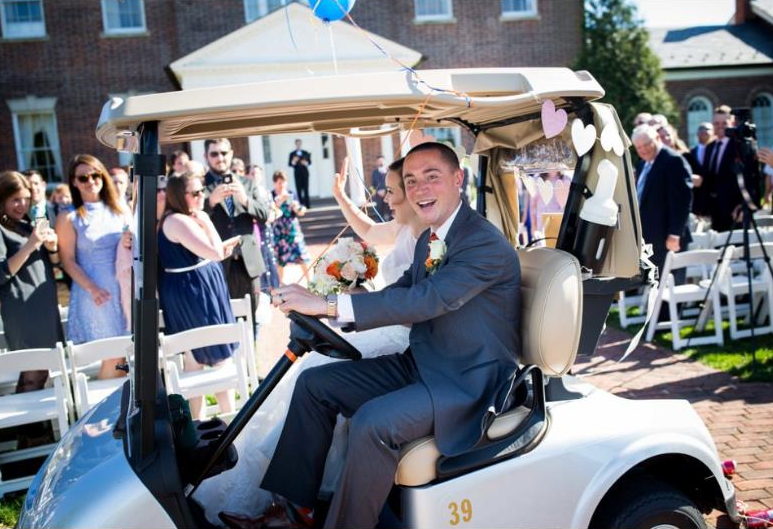 We love to watch our couples dress up our golf cart and make their grand exit. But no matter their style, we love to see all of the unforgettable exits that mark the beginning of the rest of their lives together. Thanks to the couples who have hosted their weddings with us at Toll Golf. To learn more about our Country Clubs, and for updates on our latest activities visit our Toll Golf website and our Toll Golf Facebook page.